Poor emotional bi polar guy. The Dems still blame Russia for their loss. They don't see their activities at all being part of their problem and, why Trump's base is digging their heels in even deeper.. They really need leadership over there. It's getting even more fun to watch them try to keep their little corrals under control....the gates are open and the braying jackasses are running off into the fields and taking little hoards with them. I just love AOC. They really need leadership over there. It's getting even more fun to watch them try to keep their little coral under control....the gates are open and the braying jackasses are running off into the fields and taking little hoards with them. I just love AOC. You know thats pretty much spot on. 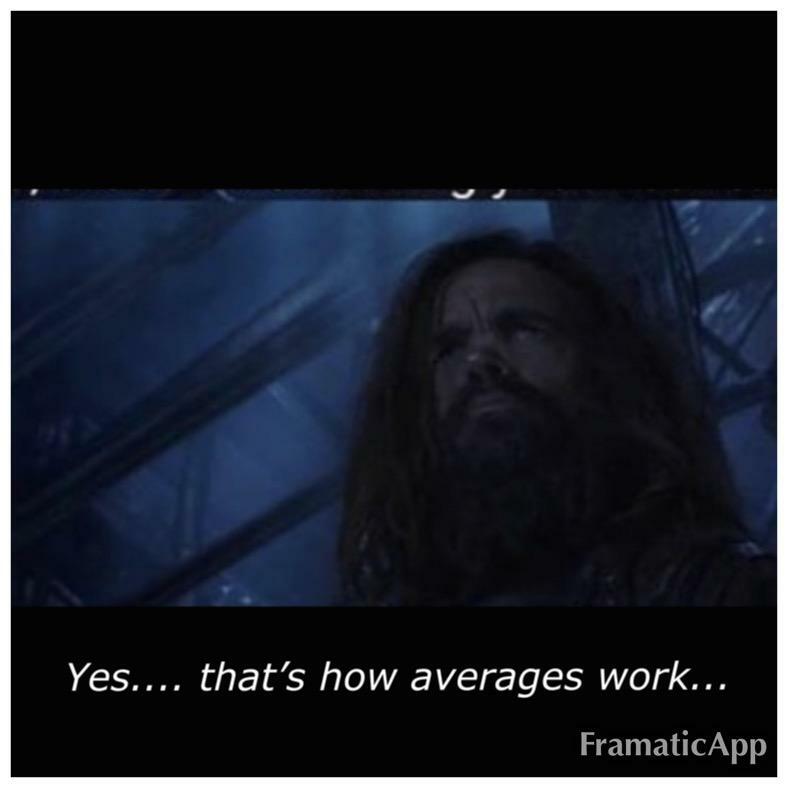 Average of what? How can you take half from the numbers average and still have an average line? But, I'll play. Let's call them semi-retarded. Let's say "half' of the population qualify. Right now, 70-80% of that half are on the left. You do the math on the remainder.